A pharmacy technician prepares and dispenses medications under the direction of a pharmacist. Duties include mixing, measuring, counting, labeling, and recording medication dosages. Other responsibilities may involve reviewing requests for refills, verifying patient information, safe storage of drugs, filling bottles with prescribed medications, creating and affixing labels, cleaning and maintain equipment, answering the phone, responding to customer questions, sterilizing glassware, and processing reimbursement requests. The Bureau of Labor Statistics projects employment opportunities for pharmacy technicians to grow much faster than the average for all occupations through 2020. 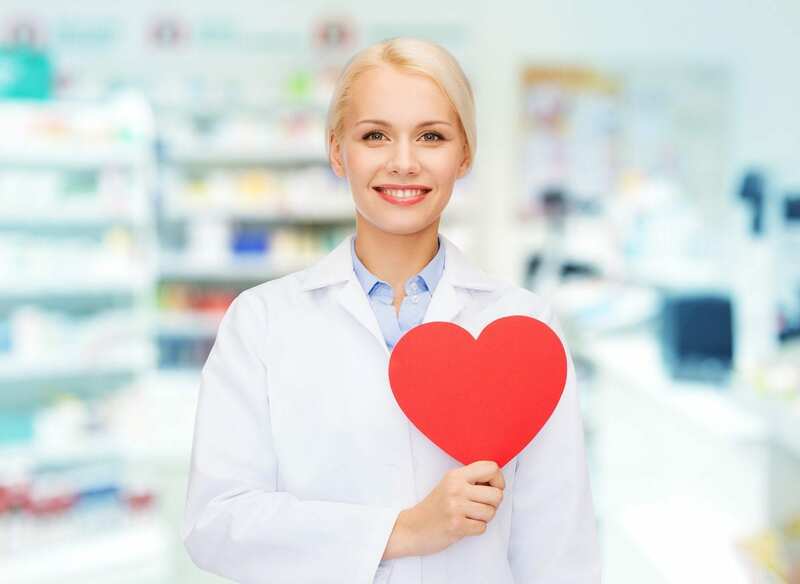 The aging population will dramatically increase demand for professionally certified pharmacy technicians in all practice settings, including community pharmacies, institutional pharmacies, home infusion pharmacies, and long-term care settings. The pre-certification pharmacy technician course at Housatonic Community College prepares students for national certification. The 60-hour curriculum covers the essential skills graduates need to qualify for an entry-level position in a community pharmacy, institutional pharmacy or long-term care setting. Course topics include pharmacy medical terminology, reading and interpreting prescriptions, dosage calculations, IV flow rates, generic and brand name drugs, drug compounding, dosage conversions, inventory management, dispensing of prescriptions, insurance reimbursement, and billing. At the conclusion of the program, the instructor will cover a PTCB review to prepares students for success. Applicants must complete basic math and algebra as a prerequisite to enrollment. A high school diploma or GED is required to sit the PTCB exam. Classes meet Tuesdays and Thursdays for 10 weeks. Class times are 6:30 pm to 9:30 pm. Tuition for the program is $1148. It includes the course textbook and PTCB exam fee. St. Vincent’s Pharmacy Technician Program gives students the knowledge and skills they need to work as an assistant to a licensed pharmacist. Graduates have the competencies to work in a hospital, community or home infusion pharmacy. The 60-hour program runs for 10 weeks. Classes meet two evenings per week. Graduates are eligible to take the PTCB exam. Areas of study include drug distribution, IV admixture, pharmaceutical calculations, aseptic techniques, dispensing of prescriptions, medication packing techniques, inventory control, pharmacy law and ethics. Students also have opportunities to observe the operations in a retail, hospital, and nuclear pharmacy. Applicants must complete the online application, submit an official high school or GED transcript, official college transcripts (if available), and complete the health clearance form and security background check. A math placement check may be required. Tuition for the program is $1,640 and includes the course textbook and workbook. Manchester Community College facilitates a 60-hour pharmacy technician certificate course to prepare students for entry-level employment in a pharmacy setting. Graduates can apply to sit the PCTB exam, for national certification, and dispense medication under the supervision of a licensed pharmacist. Experienced instructors cover IV flow rates, pharmacy terminology, generic and brand name drugs, reading and interpreting prescriptions, dosage calculations, drug compounding, inventory control, dispensing prescriptions, and billing and reimbursement. Interested persons should attend a free information session. Applicants must provide a photo ID and transcript of a college-level math course for registration. A free math comprehension test will be administered to applicants who have not taken college-level math. Classes meet Mondays and Wednesday from 6 pm to 9 pm for 10 weeks. Students must wear dark pants, a shirt with a collar, and closed toe shoes for the sessions. Tuition costs $825 and includes the course textbook.